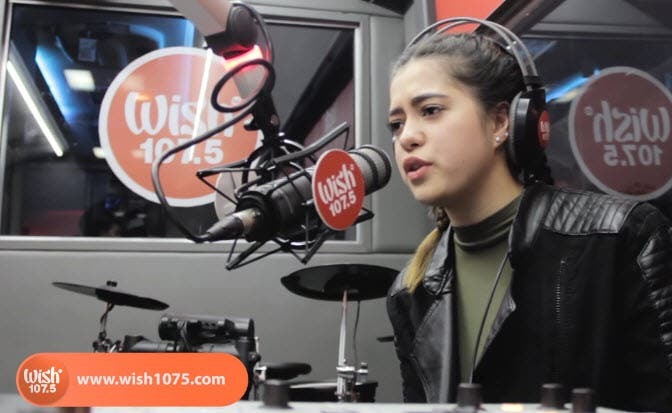 Kapamilya actress Sue Ramirez captivates everyone with her sweet-sounding rendition of Alamid’s “Your Love” inside the Wish 107.5 Bus. Wow, what a voice! Like it Sue. Maganda na talented pa. Dapat mga ganito ang may album. Sulit sa tenga.